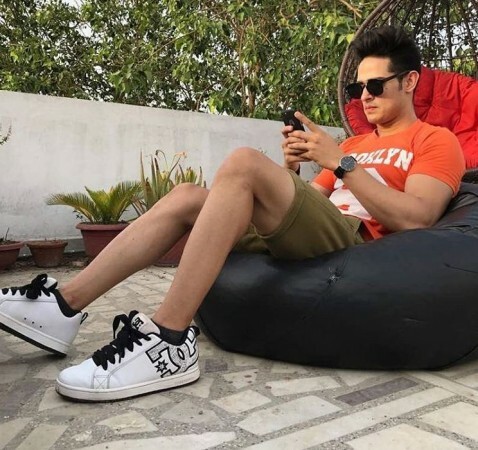 Priyank Sharma was supposed to host Ekta Kapoor's BCL 4 (Box Cricket League 4) along with girlfriend Benafsha Soonawala, Faizal Khan and Prateek Sehajpa from April 4. Even as reports of Priyank Sharma's unprofessional behaviour continues to make news, another incident of the actor's apparent unethical attitude has surfaced. 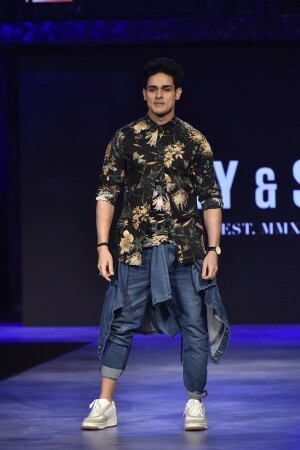 According to SpotboyE, Priyank was supposed to host Ekta Kapoor's BCL 4 (Box Cricket League 4) along with girlfriend Benafsha Soonawala, Faizal Khan and Prateek Sehajpa in Mumbai from April 4. However, at the last moment, Priyank backed out of it saying that he wouldn't be able to host the tournament. In fact, the actor had not even participated in script sessions and had flown off to Goa assuring Ekta Kapoor and Balaji team that he would be back in two days. He, however, didn't show up. "It was very wrong on Priyank's part and he shouldn't have done this to especially Ekta who gave him one of his biggest projects till date. The joke is that he hasn't even told where he is now- in Goa or Mumbai," a source told the web portal. Priyank's unprofessional attitude caused a lot of trouble to the entire tournament as the matches ran late and scripts had to be reworked. Meanwhile, the actor was in news lately, when he had an ugly fight with Vikas Gupta at a plush hotel gym in Juhu, Mumbai. Such was the situation that cops were about to be called for to handle the situation. Later, Vikas opened up about the entire incident. While speaking with SpotboyE, the producer said that Priyank was angry on him as he went on records about Priyank's unprofessional behaviour during Puncch Beat shoot. Vikas also made a shocking revelation that the actor takes steroids and it was because of this, Priyank aggressively attacked Vikas.